Hayman Himalayan art are specialists in fine Buddhist and Himalayan Art and have been sourcing, dealing and collecting for many years! Based in Hong Kong we supply private collections, institutions and Buddhist organizations worldwide! 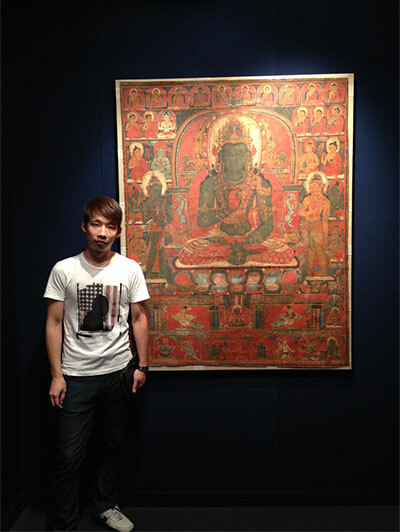 Notes: Rossi & Rossi, A Thangka of the Amoghasiddhi.